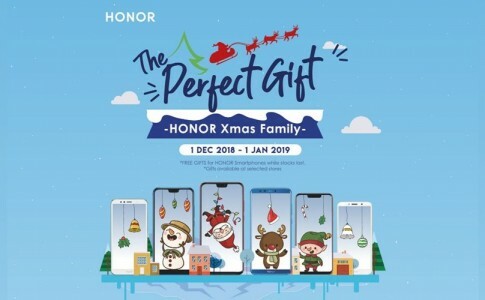 HONOR’s Valentines gift pack offers 2x HONOR 10 Lite, 2x Band 4 Running for RM1437! 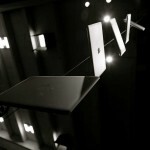 Apart from this Chinese New Year festival, Valentine’s Day is also just around the corner! 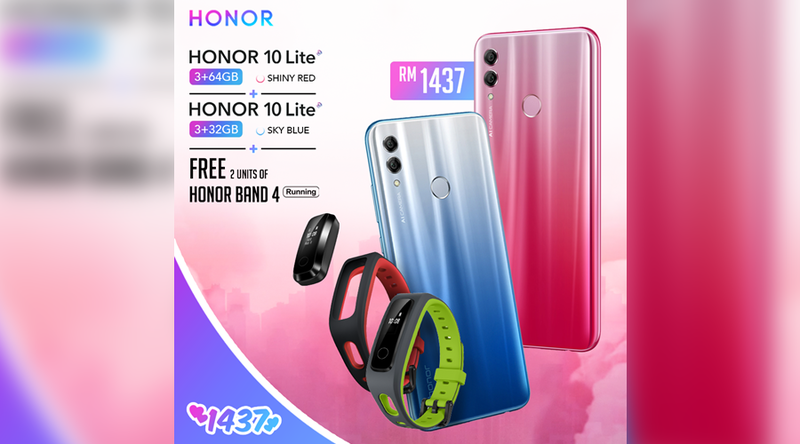 In lieu of 14th February, HONOR is now offering a Valentines gift bundle which includes HONOR 10 Lite and HONOR Band 4 Running for just RM1437! 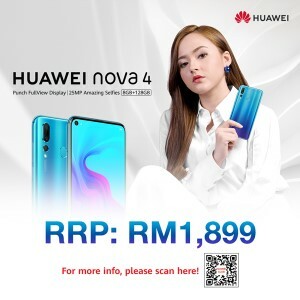 Realme 3 now certified by SIRIM! 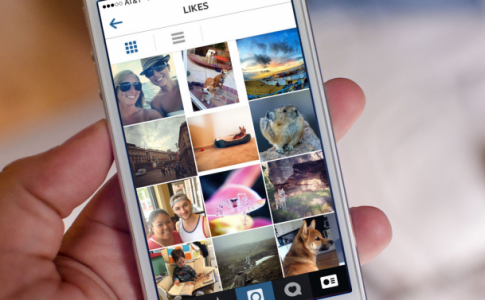 Average Malaysian spends 8 hrs online, 3 hours on Facebook & IG?! 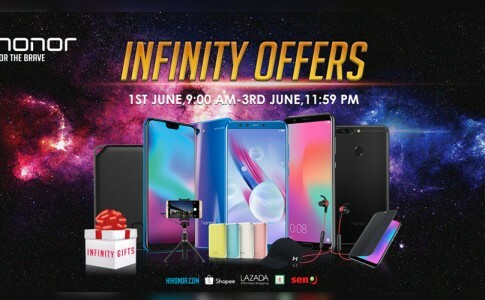 Honor brings Infinity Offers with free gifts for selected smartphone! 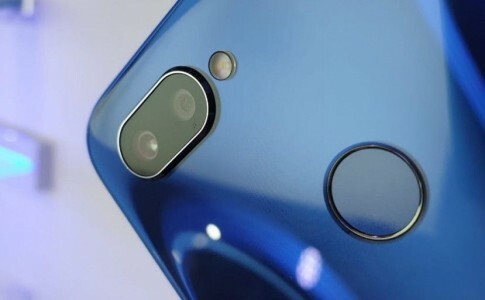 HONOR Year End Sale is here! 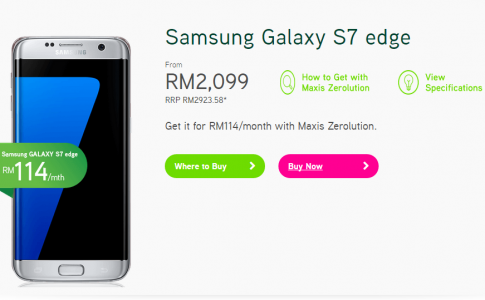 Smartphone discounts @ RM200, lowest from RM379!